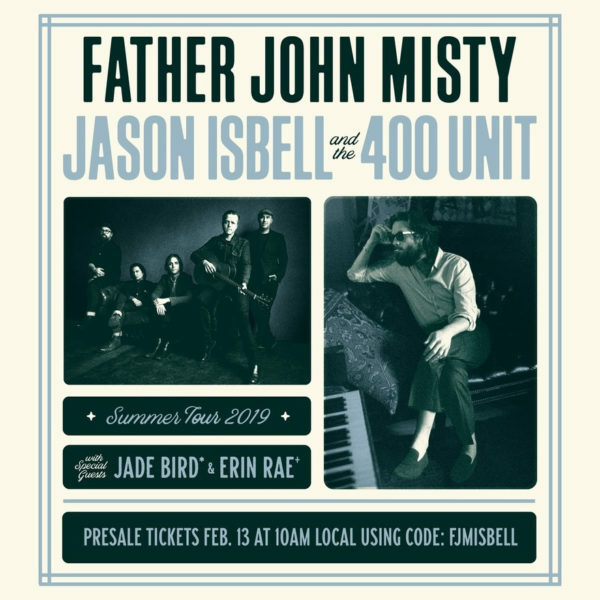 Father John Misty and Jason Isbell and The 400 Unit have announced a co-headlining tour for summer 2019. 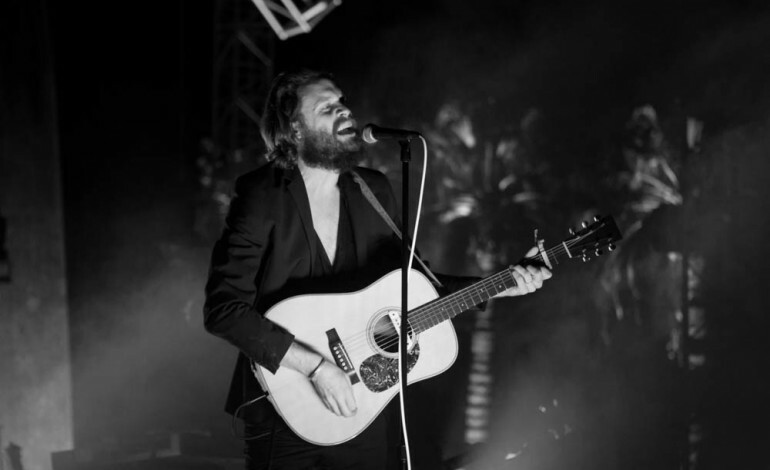 The tour is slated to kick off June 6th in San Diego, CA and will continue on to Berkely, Minneapolis, Brooklyn, Philadelphia, and Irving, Texas, wrapping up June 29th in Tulsa, OK. Tickets for the tour will go on sale Friday, February 15th at 10 am local time and can be purchased here. Jade Bird and Erin Rae will be joining the tour on select dates. See the full itinerary below.